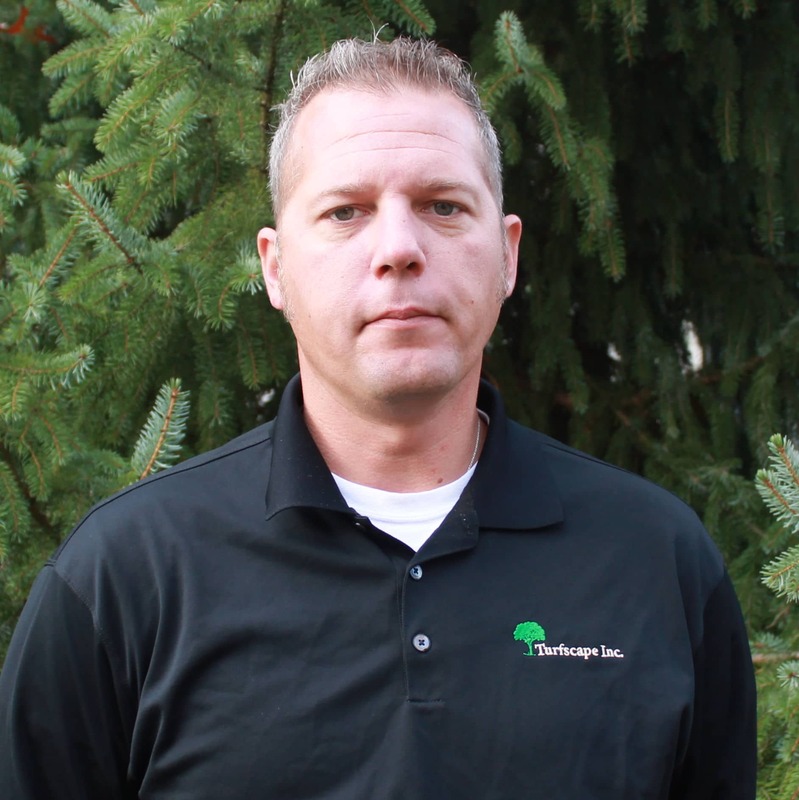 Cold , wet weather conditions that persist from the onset of winter through early spring have professionals at Turfscape noticing the signs of gray and pink snow mold. The symptoms of gray snow mold are more visible now that the snow has melted. You will notice patches of light brown, gray or straw-colored circles that measure less than 10 inches in diameter but can increase to several feet. Snow cover is necessary for this disease to cause damage, and if it lasts for more than 90 days, it becomes a serious problem. Some tips that can help control gray snow mold include raking and removing any leaves, controlling drifting snow, lightly raking affected areas and applying a balanced fertilizer. Snow mold is generally not a cause for panic, as it only causes aesthetic damage and the turf can usually recover through spring growth. 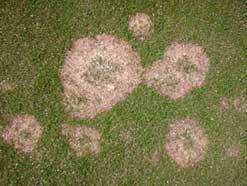 Pink snow mold causes water-soaked patches that range in color from yellow, tan or salmon. These patches measure 1 to 8 inches in diameter. This mold favors temperatures of less than 60 degrees. Pink snow mold is more severe where snow has fallen on unfrozen soil or in cold, rainy weather. Control methods include reducing thatch, removal of any leaves, applying a high-potash fertilizer and avoiding any lime applications. Even with recent years of below-average snowfall, we can still understand why there are signs of gray and pink snow mold. Now that Mother Nature has released her winter grip, you will see our turf applicators on your property applying a balanced fertilizer with crabgrass pre-emergent to the lawn areas.